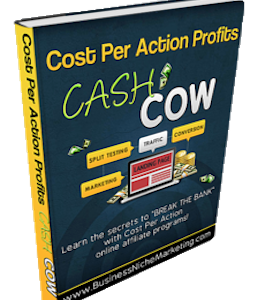 If you wish to make more money in your business you need to establish a way to get residual income by only working once. 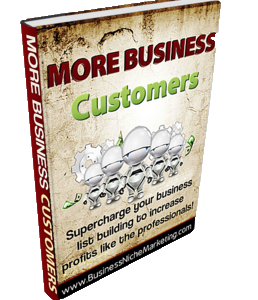 The quickest way to accomplish this goal is to create a membership website program. 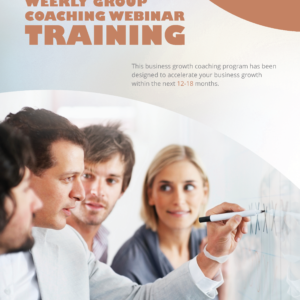 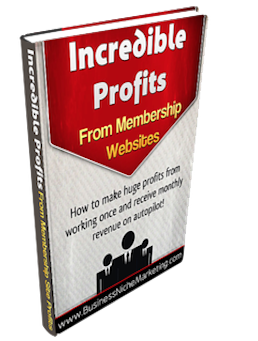 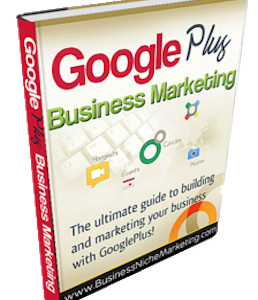 The Incredible Profits From Membership Websites will teach you the step-by-step process to master this accelerated profits building strategy.